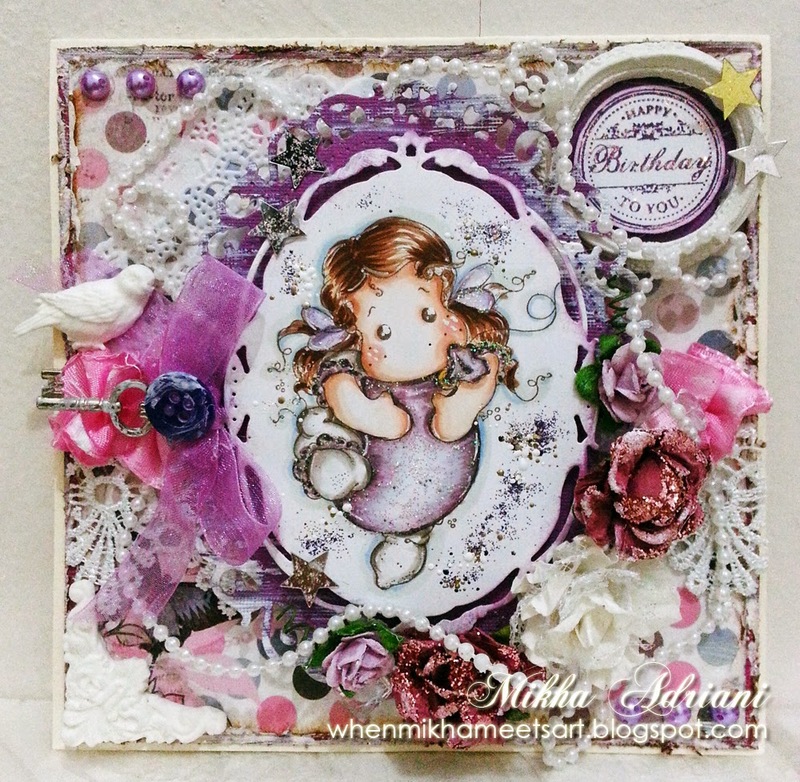 Mikha is here, again! Please don't get bored, lol. 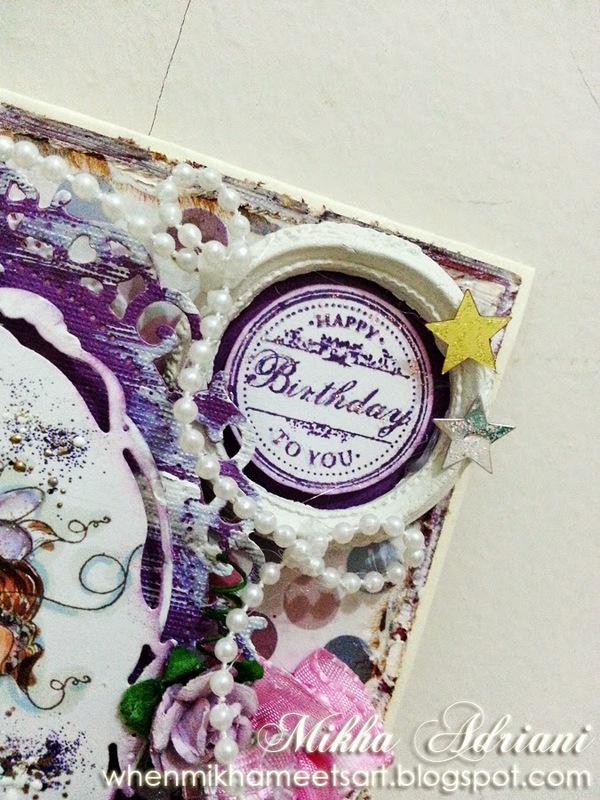 Gonna share you a card using Spellbinders - Opulent Oval and also Spellbinders - Floral Oval. Where I used them are is totally obvious, right? :) But you really could get this beautiful combining result by using them!! 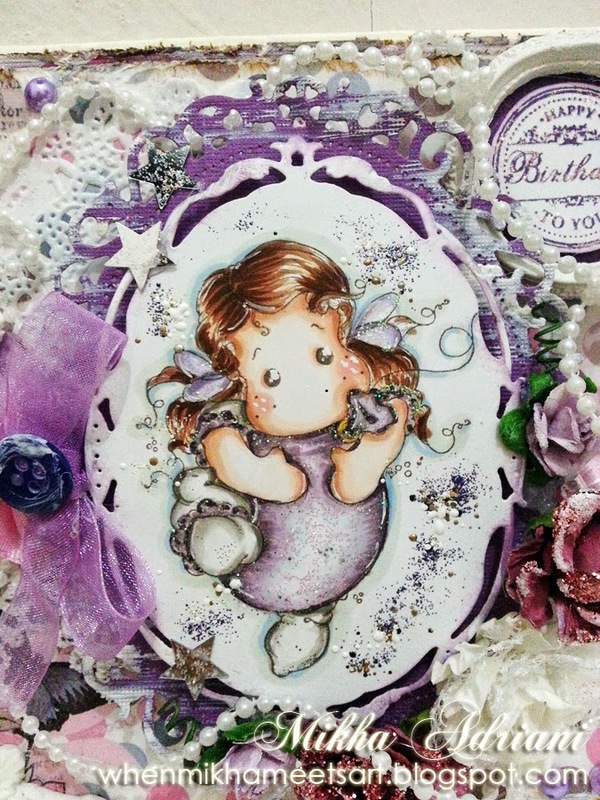 I simply coloured my Tilda and cut them with the 2nd dies of Spellbinders - Opulent Oval and then cut the largest Spellbinders - Floral Oval; layered them together. I wish you enjoy this. And don't forget to pop on the store! We're having SALE for Memorial Day, last until today! Don't miss this chance!! Love the idea of adding lace & pearls! 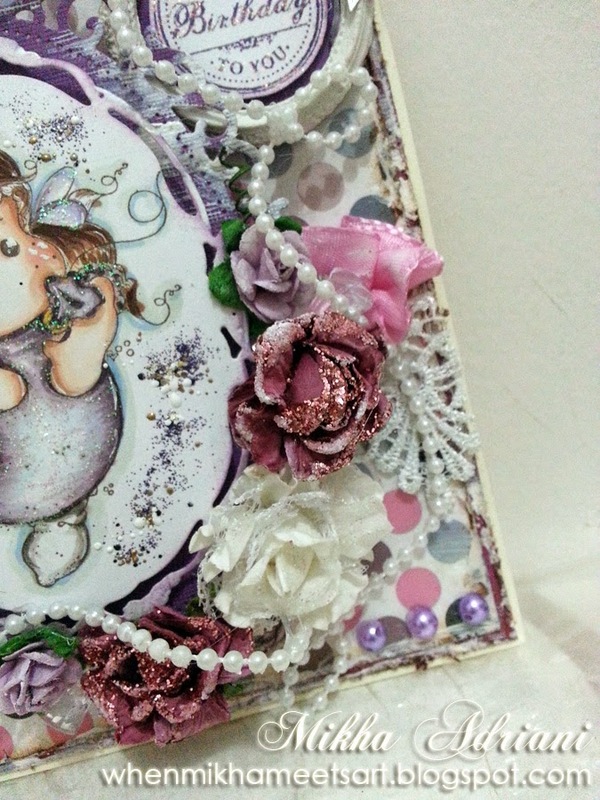 Just love all your embellishments! 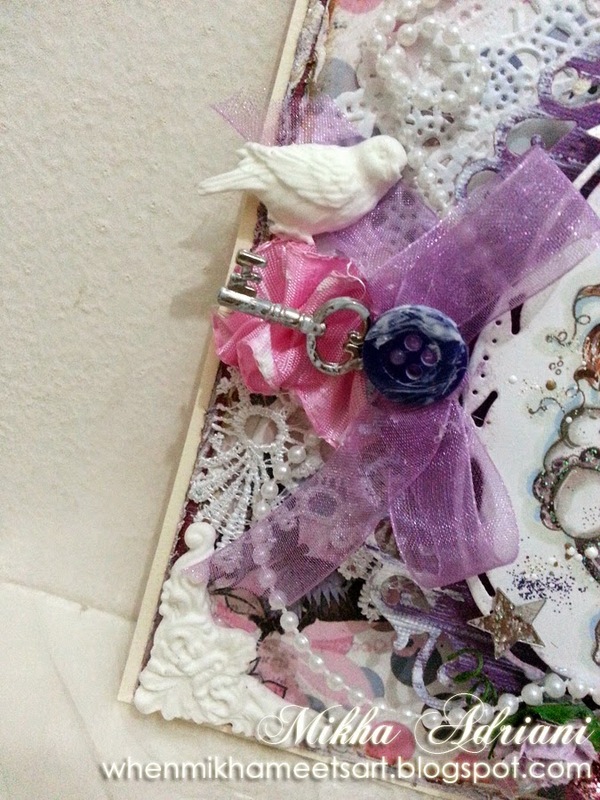 And great use of your Spellbinders dies!